After update to beta version Android pie assistant doesn't work by voice. Of course this is the bug. How get out from beta? Reset to defaults didn't help. I reseted it to Pie. That happened to me as well. I had to factory reset my nokia 8 and set default language as English US to fix it. I had Google application when updated to Pie Beta. Then I reinstall it. It asked me to add my voice, but it still doesn't work. Same problem here, voice recognition in Google Assistant is broken after Pie Update Looks they released a buggy, incomplete beta version as "final"
Google assistent works except "ok Google"
Non Beta users cannot roll back at that site. That's only for the beta users. Yep, ok Google not working for me.since updating to OTA pie. Turns out I use this quite a lot, and it's a pain now it doesn't work! Finally solved my problem! Go into the app info of your Google app and disable the microphone permission. 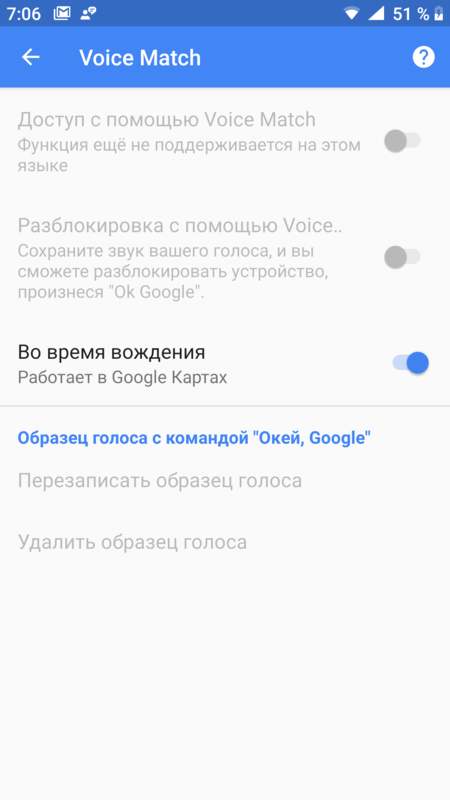 Now go into the Google app itself, go to settings and then go to voice. It'll prompt you to give permission for the app to use the mic. 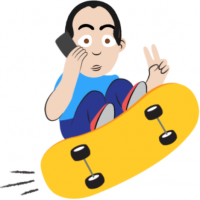 Say yes and "ok google" should work again!